“Matt and Sue Artz were our favorite vendors for our wedding in Kill Devil Hills, NC in May of 2014. “Sue Artz was amazing on violin and DJ. I walked down the aisle to Canon in D and it was amazing on the beach. She was helpful when it came to vendor selections for a florist, hair and makeup artist, and any questions I had during the preparation for the wedding. “The music selection was huge and she was accommodating to our music preferences. “Matt was fabulous as our photographer. We selected poses prior to the wedding and he helped us remember everything we wanted during the photo shoot. “They were friendly and super easy to talk to but not over the top by any means. Sue would get back to emails in no time and helped us with a timeline for the wedding day. “We met with them in September of 2013 and talked to them through emails about planning the wedding throughout the winter. Check out our photo gallery from Sarah and Nathan’s Outer Banks beach wedding, and then click here to Save Your Date! “Sue and Matt were absolutely amazing and really had a way of calming my nerves. “They were schedule oriented (which I liked) but flexible. Check out our photo gallery from Cheryl and Bobby’s Outer Banks wedding, and then click here to Save Your Date! “Planning a wedding from up in New York was very stressful! Sue Artz relieved a LOT of this stress! We knew we wanted to work with Sue after the first email we exchanged. 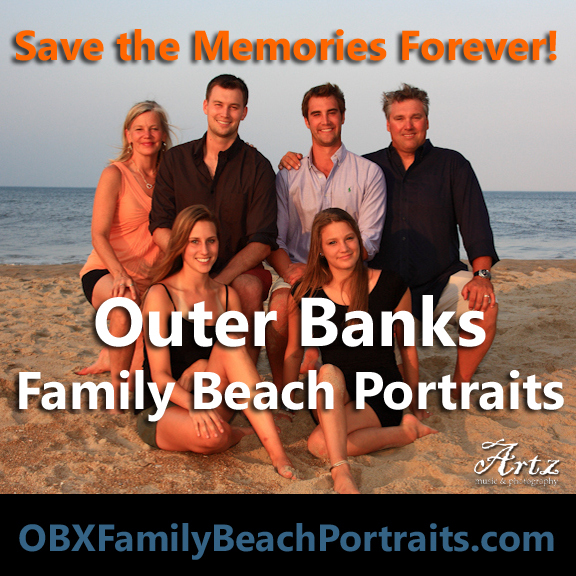 She immediately put our worries to rest with her easygoing attitude & knowledge about OBX weddings. She welcomed any questions we had during the months leading up to the wedding. “Communication was fantastic! Any emails or texts were answered…and quickly. She even recommended the caterer we ended up using (Argyle’s) & they were awesome!! She constructed a timeline for our entire wedding that was SO helpful during the planning process & day of. She provided us with music lists to pick songs we liked right away. She also was very accommodating in adding songs that she didn’t have that we wanted. “Sue is a very talented violinist & played during the ceremony. She didn’t even bat an eye when we requested Billy Idol’s “White Wedding” for the processional 🙂 I highly recommend having her play along with “The Devil Went Down to Georgia” during the reception; she kills it! And then there’s photographer Matt Artz. Matt, much like his wife, is such a nice, easygoing person. He’s kind of like a ninja…always there but you don’t see him. We really enjoyed that! “I’ve been to weddings where the photographer hijacks the families for hours of pictures & is always in your face. There is none of that with Matt! “He moves the staged pictures right along so you can get back to enjoying your big day. He shot any poses we wanted & had a lot of great ideas of his own! For the rest of the reception we didn’t even notice him so we were free to just be ourselves and not always feel ‘on’. Check out our photo gallery from Emily and Michael’s Outer Banks wedding, and then click here to Save Your Date! 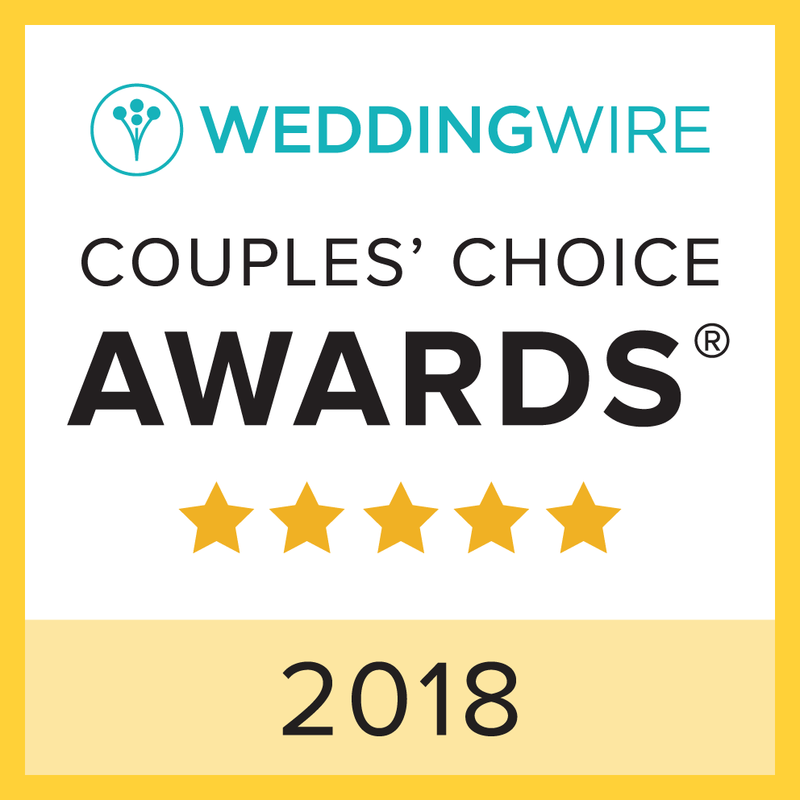 “Sue and Matt were recommended to me by our reception venue, the Hilton Garden Inn, and I read reviews online at WeddingWire.com. “Obviously the reviews were awesome, but we basically booked them due to the emails I had back and forth with Sue during the planning phases. She was SO sweet and I just got the best feeling from her…boy was my gut right! “Sue was so easy to work with from start to finish, and was able to ease my mind when I had a bridal freak out moment a week before the wedding over the weather forecast. “We wanted one thing out of our wedding, and that was for people to have FUN – and they did. Sue had everyone on the dance floor nearly the entire night – it was awesome! “What was even cooler was that she would chime in on violin during some of the songs (Devil Went Down to Georgia was a high point, of course!) – everyone loved it! “Her playing during the ceremony was absolutely beautiful, and totally fit the setting and how I pictured it. “As for Matt… he was AWESOME to work with. He had some great suggestions as to what poses we could do, and said yes to taking any pictures that we had thoughts on. Not to mention that he worked FAST, which is great because I felt like we got in even more pictures than I ever thought we would. Check out our photo gallery from Tina and Mike’s Outer Banks wedding, and then click here to Save Your Date! “Sue and Matt were great to work with! “Sue was always very quick to answer any of my questions and was so helpful. “Sue did our ceremony music and was our DJ. The ceremony music was beautiful and she was an amazing DJ. All of my guests loved her music choices. “Matt did our photography and was fantastic. Check out our photo gallery from Jessica and Abraham’s Outer Banks wedding, and then click here to Save Your Date!